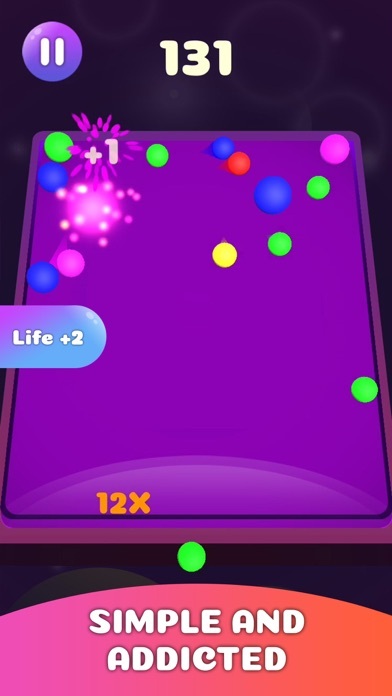 Merge Ball is a simple but addicted BALL GAMES to say goodbye all boring and stress. You find fun games, nice offline games or games for both kids and adults --> It is Merge Ball by Color. 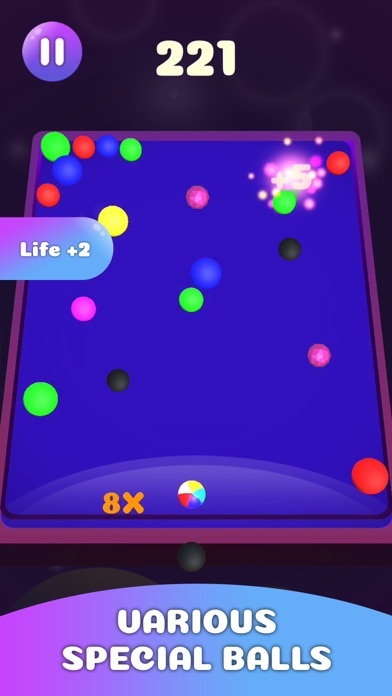 +How to play Merge Ball Shoot the same color BALL to MERGE into a bigger one. 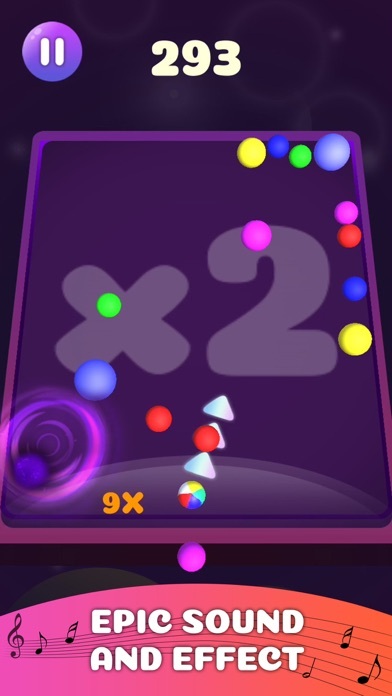 Create as many merges as posible to get high score You have a limit balls but don't worry, you can earn more balls by dinamond or other special balls in the pool. Be careful with Black Balls , you will lose ball when meeting them. + GAME FEATURE: Can play offline Simple gameplay, easy start but the higher score, the more challenge. 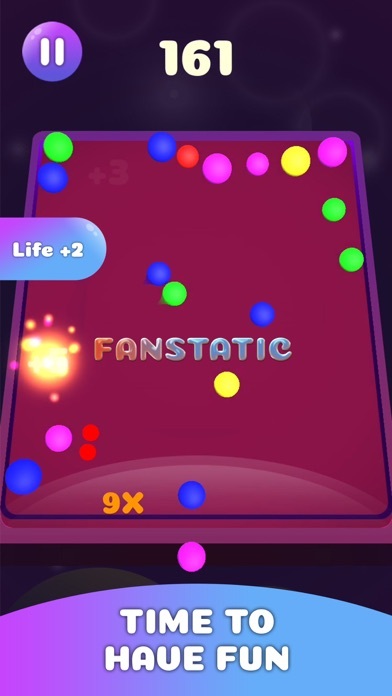 Various Balls (black ball, colorful ball...) make game more fun Epic sound and effect More challenges and more fun features will come soon. Explore more fun games with Vulcan Labs. ~ Let's keep playing! I really enjoy the game and appreciate how they've managed to reach a perfect difficulty ramp. My only whine is that some crystals leave behind ghost images after being cleared so it can be difficult mid game to know which crystals are still real vs. illusion.